Metro recently initiated a one-time funding program that will partner the public, private and nonprofit sectors in exploring how bikes, ride-sharing, car-sharing and other emerging technologies can provide more equitable and active transportation options. The Partnerships and Innovative Learning Opportunities in Transportation (PILOT) program launched in October and will provide $150,000 to test new ways of moving people or giving people information about their travel options. 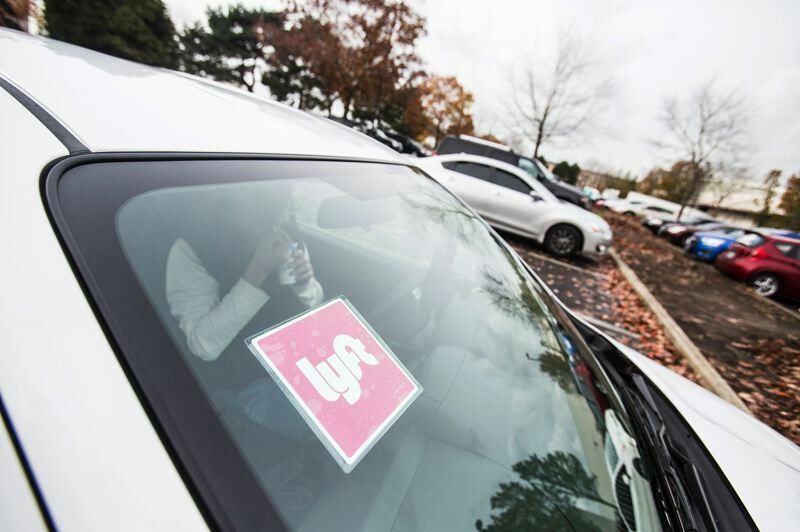 Eliot Rose, Metro's senior technology strategist, said the PILOT program grew out of the increasing interest local and national mobility companies are showing in Portland and the broadening array of ways people can get around town. "I'm impressed by how savvy the staff who work for these companies are about transportation conditions in Portland," Rose said. "At the same time, it can be hard when you are working to develop a new service or grow a new company to understand what the local community needs." Through the PILOT program, Metro hopes to match private mobility companies with nonprofits and public agencies to provide options that best serve different neighborhoods throughout the Portland region. Possible projects could help meet the transportation needs of underserved communities, remove barriers to accessing new mobility services, provide new connections to transit stations, improve transit service or provide new shared or active transportation options. "We hope through this process that we give companies that are interested in testing a new way of connecting people with transportation services experience in collaborating with communities to develop services that are going to benefit these communities," said Rose, who leads Metro's efforts to plan for the impact of emerging transportation technologies. Metro will begin to accept applications for the program Dec. 3 and will accept them through Feb. 1. Recipients will be announced by the end of March. Eligible applicants include public agencies, nonprofits, mobility companies, research institutions and others that have identified a challenge and want to test an innovative solution. Rose said he expects the PILOT program to be able to fund three projects. As an example of collaborations that have been successful and could inspire new projects, Metro pointed to BIKETOWN for All, a partnership between the Portland Bureau of Transportation, Motivate and affordable housing communities, social service agencies and nonprofits. The program provides low-income residents with discounted memberships to the city's bike-share program as well as free helmets, bike education and a cash payment system. Another example is a pilot partnership between Forth and Hacienda CDC, a Latino community development corporation in the Cully neighborhood, which provided staff and residents with access to electric vehicles in an area that has limited transit and alternative transportation options. In an announcement about the PILOT program, Rose said that Metro's role in transportation planning includes setting regional policies, collecting and sharing data to better inform decisions, and funding transportation programs and projects. The PILOT program could serve as a learning opportunity to help tackle larger issues. "Our peers around the country piloted projects where they were spending a small amount of money on projects that may or may not work but they were getting information that they needed from that experience to move forward," he stated in the announcement. "Trying something directly is a much more cost-effective way to get information about whether or not it works than studying it in the abstract." The projects Metro selects will have to collect and share information on how they are performing and present the outcomes to the Metro Council, staff and partners. 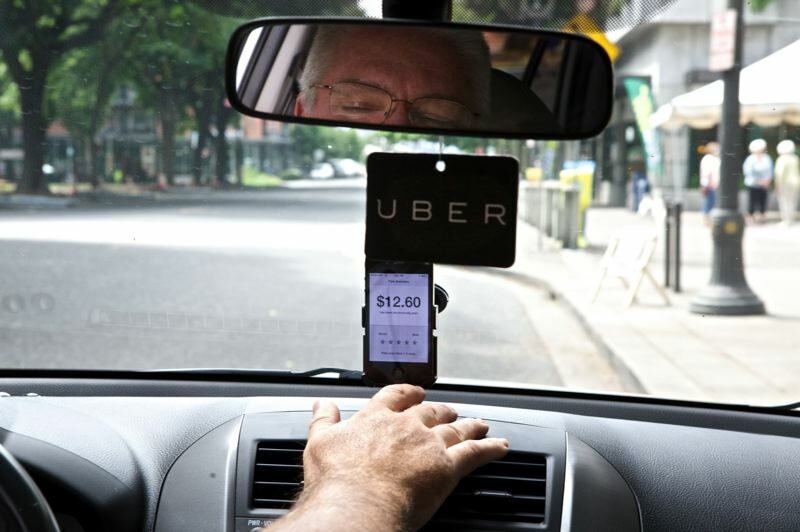 Metro defines emerging transportation technologies as automated, connected or electric vehicles; new mobility services such as ride-hailing, car/bike/e-bike and scooter sharing, and microtransit; and innovative mobile or online approaches to providing travelers with travel information, incentives or payment options.